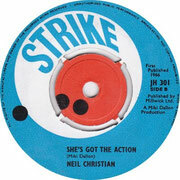 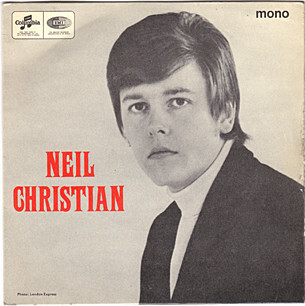 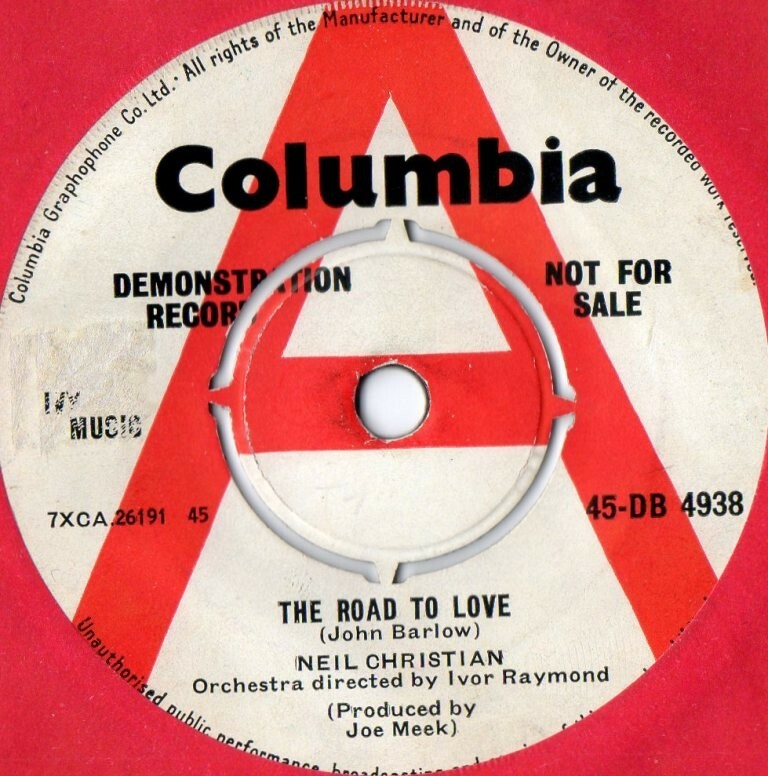 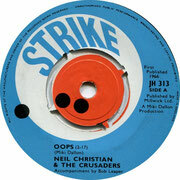 Neil Christian and the Crusaders are one of the British rock and roll bands of the 1960s. 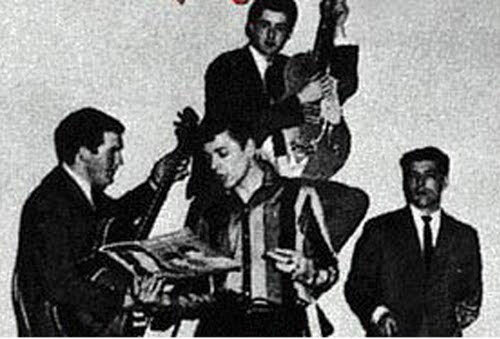 In the early 1960s Jimmy Page was asked to join The Crusaders, in late 1958, Red-E Lewis recruited a new backing group called the Red “Cats” comprising guitarist Bobby Oats and drummer Jim Evans. They had played a few gigs at the Ebisham Hall in Epsom, supporting acts such as the Frederick Heath Combo who later emerged as Johnny Kidd & The Pirates. 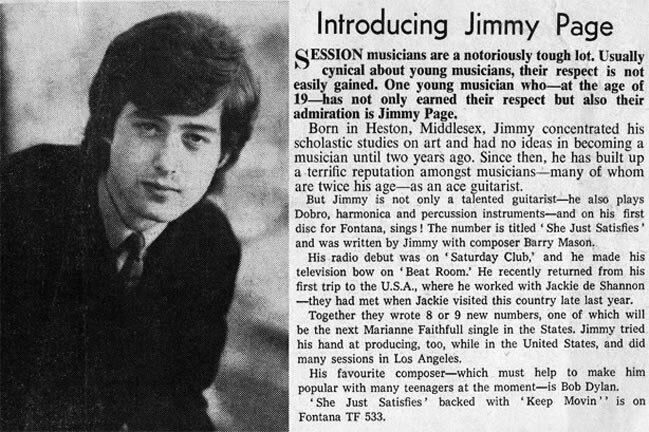 Jimmy Page was only 15 and was part of the Epsom Ballroom Support Band when Tidmarsh spotted him. 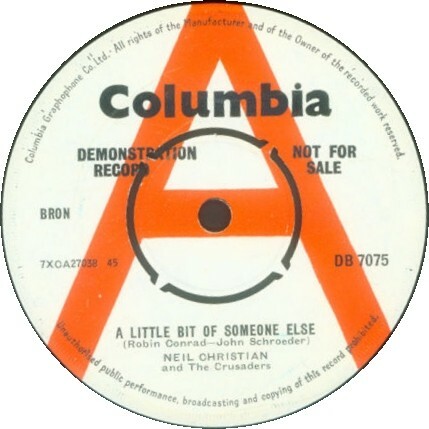 At the end of the show, the young kid would come on stage and chat to the musicians and then using Bobby’s guitar played a few licks and riffs and some Chuck Berry solos. 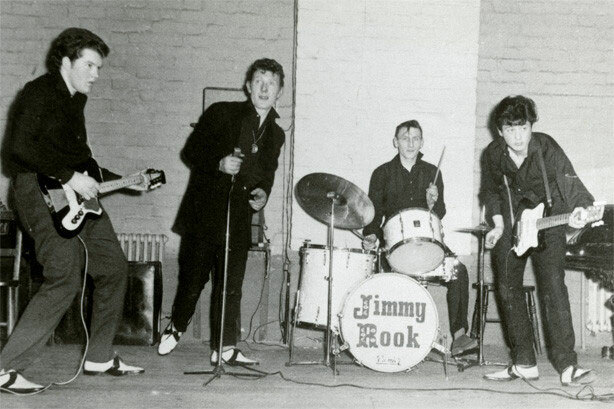 In 1959, Chris Tidmarsh contacted Jimmy Page and invited him down to Shoreditch, where the band rehearsed in a room above a pub with a view to auditioning for the vacancy of guitarist Bobby Oats. 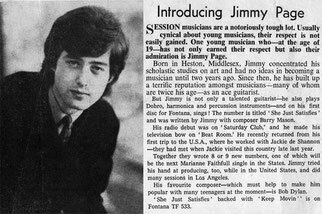 Jimmy Page became their new lead guitarist. 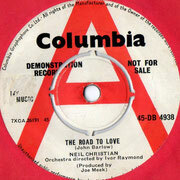 Page toured with Christian for approximately two years, and later played on several of his records, including their November 1962 single, "The Road to Love" / "The Big Beat Drum", released on Columbia and produced by Joe Meek .